A Delhi court today granted seven days interim bail to AugustaWestland VVIP chopper deal scam co-accused Rajeev Saxena. New Delhi: The Patiala House Court on Thursday granted interim bail to AugustaWestland VVIP chopper deal scam co-accused Rajeev Saxena till February 22, apart from asking him to furnish two bail sureties of Rs 5 lakh each. Rajeev Saxena had moved a bail plea on Tuesday, citing health issues, following which the court had demanded his medical report from Delhi AIIMS. The court on Tuesday had extended the judicial custody of Rajeev Saxena till February 18, despite the Enforcement Directorate (ED) clarifying that they did not need him in remand anymore in the Rs 3,600 crore AugustaWestland case. A Delhi court had earlier aso issued a non-bailable warrant against Saxena after it surfaced that he did not join the investigation despite repeated summons. Rajeev Saxena is facing money laundering charges for allegedly paying off various politicians and bureaucrats to influence the 2007 contract to supply 12 VVIP helicopters in favour of AugustaWestland. 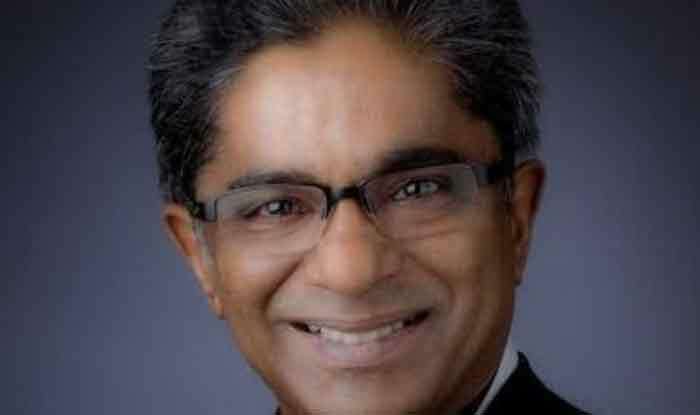 The chargesheet filed by the ED read that Saxena played a crucial role in providing the corporate structure to felicitate kickbacks from the India Air Force’s (IAF) deal with AugustaWestland.